The Strand House presents a once-in-a-lifetime opportunity to experience an unforgettable dinner at this special Culinary Masters event. 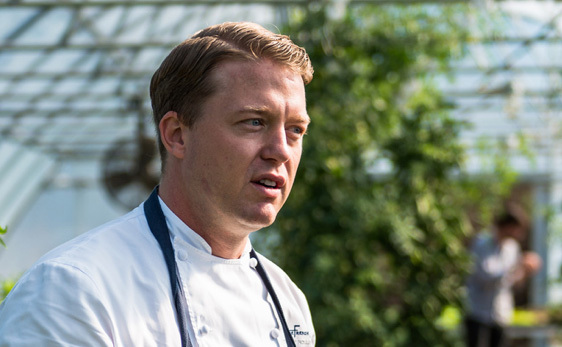 For one night only, we open our kitchen to Timothy Hollingsworth, former chef de cuisine at The French Laundry in Napa Valley, where he'll create an extraordinary five-course menu. Dinner will be paired with wines from B Wise Vineyards, with a special appearance by winemaker Massimo Monticelli.